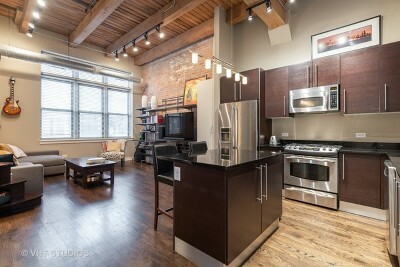 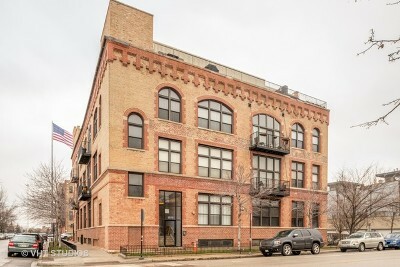 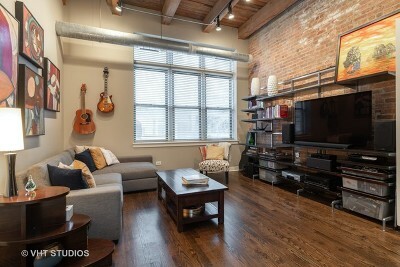 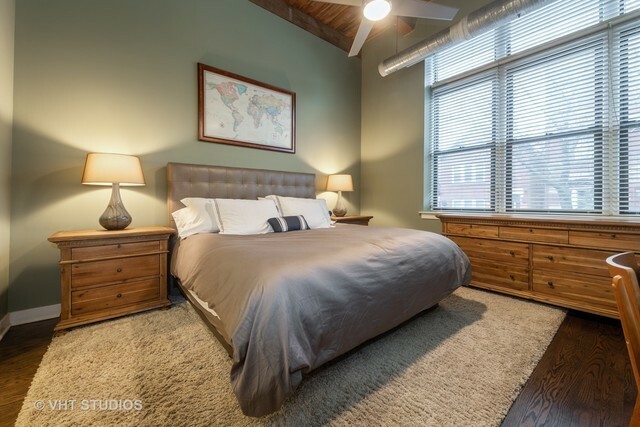 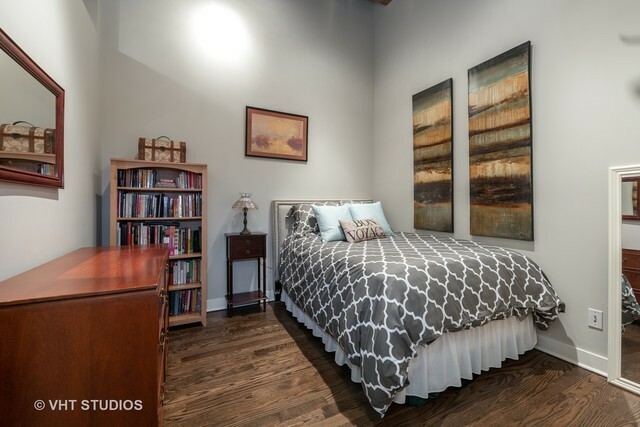 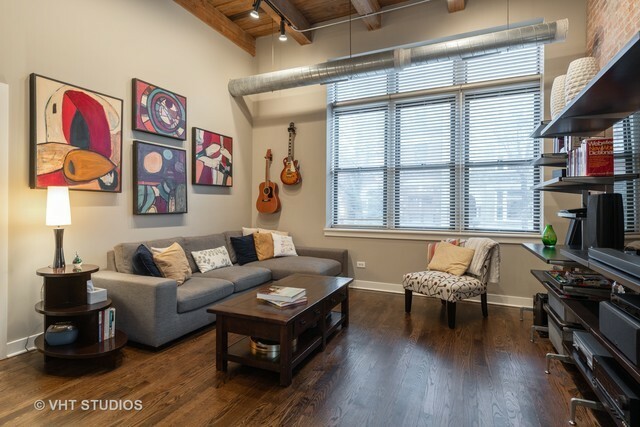 Rarely available upgraded timber loft with high ceilings, exposed brick, oversized windows and hardwood floors throughout. 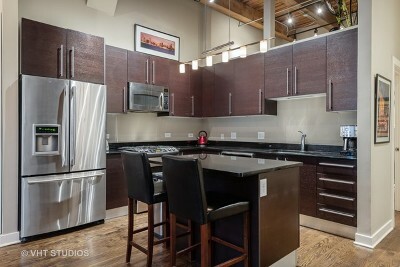 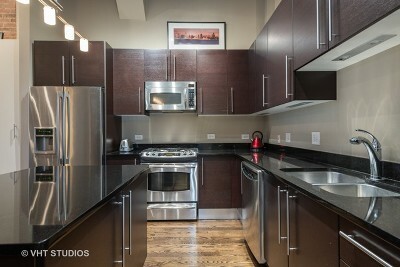 Designers finishes include: Italian cabinetry, GE Profile SS appliances, and granite countertops. 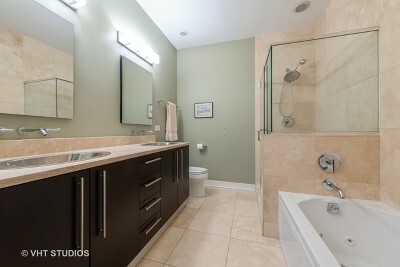 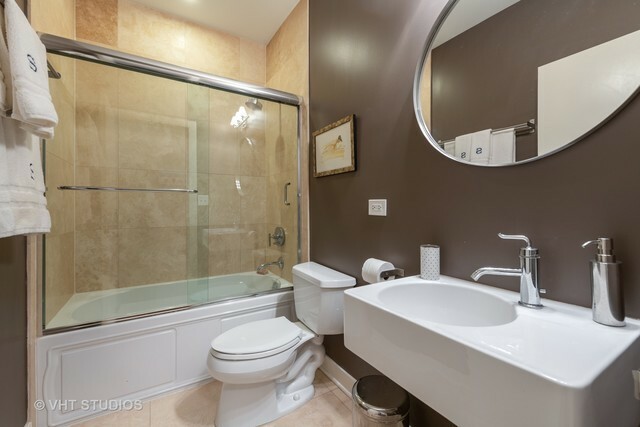 Master en-suite with travertine stone tile, double vanity & separate shower. 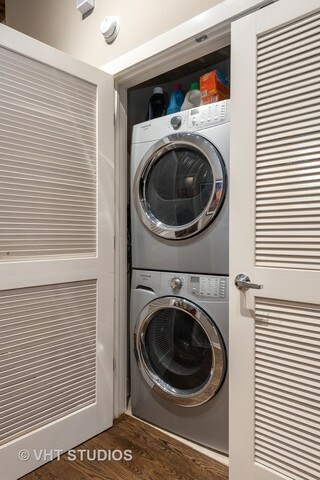 In-unit washer/dryer, ample organized closets and over-sized storage room. 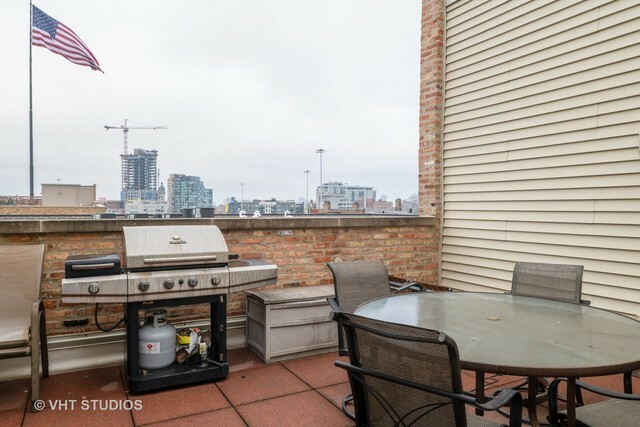 Building features: common rooftop deck, exercise facility and recreation room. 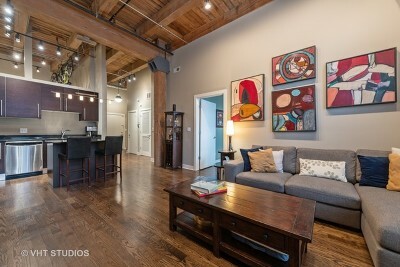 Unbeatable location for easy access to highway, restaurants, and public transportation. Assessment also includes: Webpass Google Fiber Internet. Tandem parking additional available. Investors are welcome!